Drinking alcohol in high amounts can lead to debilitating hangovers. Symptoms like nausea, fatigue, and dizziness can throw off your plans for the next day after a night out with friends. Fortunately, there are many things you can do to prevent a hangover in the first place. When you do wake up with a hangover, you don't have to resort to chemicals to feel better. Natural hangover cures are easy, effective, and you probably have most of the ingredients in your cabinets at home. Read on to find the best all natural hangover remedies to get you back on your feet in no time. Waking up with a hangover can be one of the worst feelings in the world. You have a pounding headache, feelings of nausea, and it's hard to tell how long it will last. In general, the more alcohol you chug, the worse you're likely to feel. Most hangovers go away on their own, but often times they can last 24 hours after you stop drinking. Some of the symptoms of a hangover include headache, nausea, an achy feeling, fatigue, and poor sleep. Hangovers can cause sensitivity to light and sound as well as dizziness and shaking. You may feel like you can't concentrate and have moody episodes. Hangovers also increase thirst and can result in feelings of dry mouth. Fortunately, hangovers and their symptoms can be limited by making good choices. There are several things you can do to lower your risk of experiencing a hangover from limiting alcohol intake to preparing ahead of time. Read on to find out how you can avoid a hangover and what to do when you do get one. The easiest way to make sure you don't get a hangover is to not drink so much in the first place. Heavy drinkers tend to have the worst hangovers and experience them in higher amounts than people who only drink a small amount. Some people are also simply more prone to hangovers based on body weight, gender, and other environmental factors. 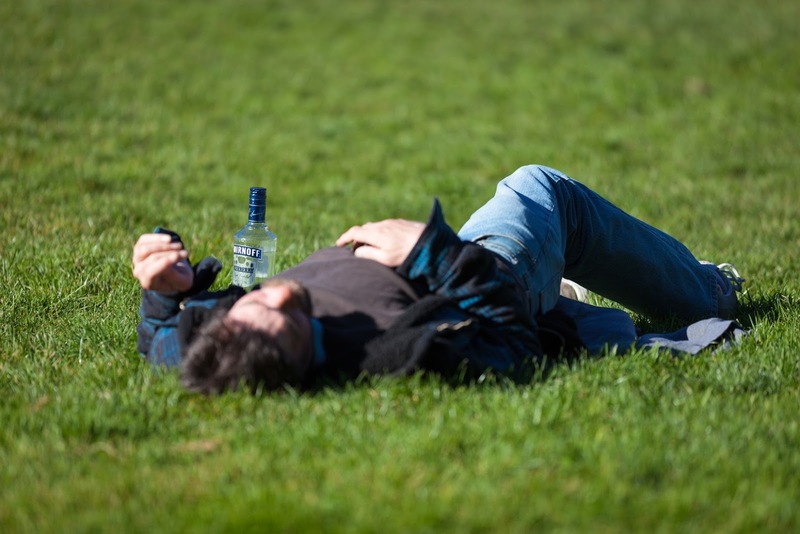 Another lucky percentage of the population may be completely immune to hangovers altogether. One study simply titled The Alcohol Hangover found that a blood alcohol concentration of more than 0.11 percent typically results in a hangover. For men, that can mean anywhere from five to seven drinks, while for women that takes just three to five drinks. Blood alcohol levels can also vary depending on weight and how much food you've consumed prior to indulging. By limiting your alcohol intake, you're much less likely to wake up with a pounding headache and feelings of nausea. Drinking in moderation doesn't just prevent hangovers, it's also better for your overall health in the long term. Heavy drinking can lead to alcoholism and affect cardiovascular and mental health. Not all alcohols are equal when it comes to hangovers. Sugary cocktails and red wine are notorious for causing brutal hangovers. Other lesser-known chemical compounds that can make hangovers worse are known as congeners. These compounds are toxic chemical by-products that occur when alcohol undergoes fermentation. These compounds decrease metabolic rates and can increase the effects of a hangover. Research shows that bourbon has the highest concentration of congeners compared to vodka, which has none. Other drinks that have very few congeners are rum and gin. Tequila and whiskey all have high concentrations of the chemicals and may lead to a higher incidence of hangover symptoms. A study published in Alcohol, Clinical and Experimental Research examined the effects of drinking bourbon versus vodka in 95 participants. The participants were heavy healthy drinkers between the ages of 21 and 33. The volunteers drank either bourbon or vodka for two nights and demonstrated a mean blood alcohol level of 0.11 percent. Results showed that the participants who drank bourbon had worse hangover symptoms than those who drank vodka. Limit the symptoms of a hangover by carefully choosing your alcohol. Avoid alcohols that are high in ethanol and congeners whenever possible. Drinking water has long been associated with health benefits from improved skin and complexion to better mental acuity. Many experts recommend drinking water before, during, and after consuming alcohol to lessen the severity of a hangover. That's because drinking alcohol can cause dehydration, which exacerbates symptoms. 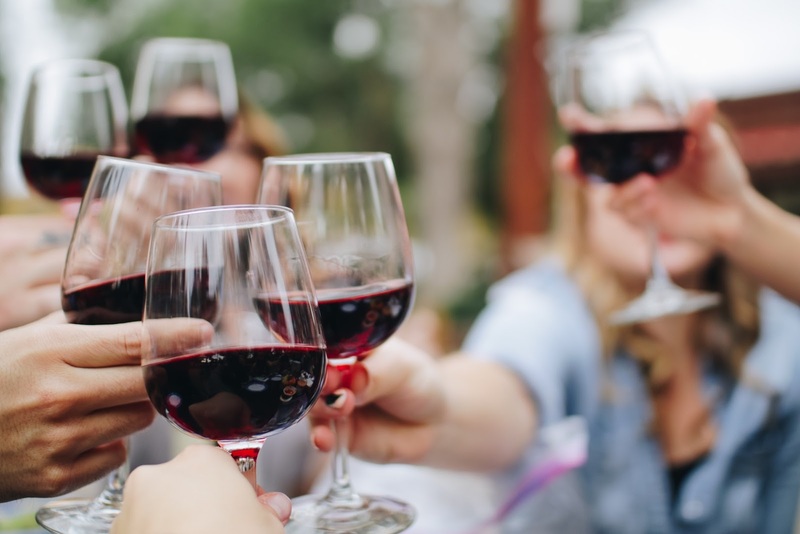 Alcohol is a natural diuretic—meaning it increases urine production and results in fewer electrolytes and vitamins for normal body functions. Drinking alcohol in excess further exacerbates dehydration as it induces vomiting. Dehydration is behind most hangover symptoms including nausea, headache, and fatigue. Drink water before you go out and alternate each alcoholic beverage with a glass of water. 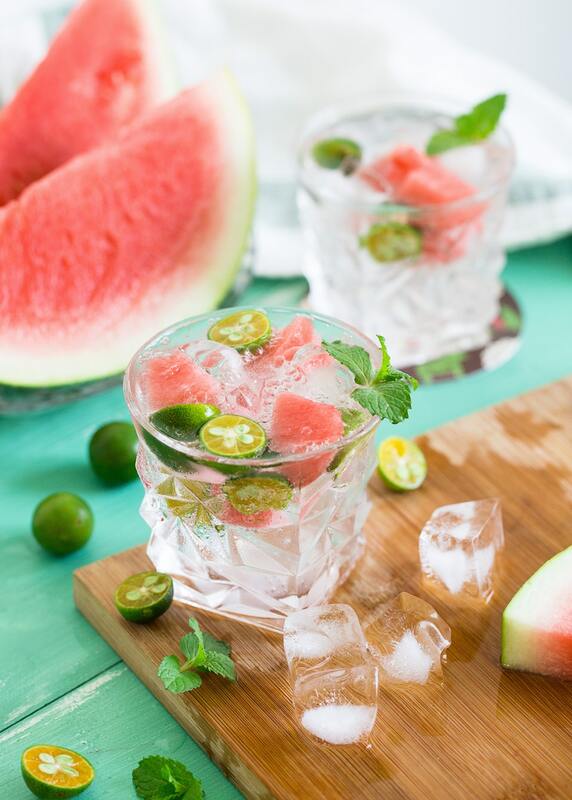 Not only does this help you stay hydrated, it can also slow down and reduce the amount of alcohol you consume over the course of a good night. If you wake up with a hangover, you may need more than just plain old water to feel better. That's because your body is likely low in healthy nutrients and fluids that maintain health. Try drinking coconut water, Pedialyte, pickle juice, or sports drinks to replenish vitamins and minerals. If you get really desperate, you can even have registered nurses come to your home and give you an IV drip depending on where you live. One American startup called The IV Doc has services in New York, Los Angeles, and Las Vegas. These services aren't cheap—often costing over $100—but they can get you feeling better in a hurry if you have a big meeting or event to get to. Some research shows that taking supplements may help treat hangover symptoms. Borage oil, ginger, and red ginseng have all been shown to reduce hangover symptoms and lower the risk for a hangover. Some research shows that simply taking a supplement may have a placebo effect on feeling better during a hangover. One study published in the Archives of Internal Medicine found that prickly pear extract may help prevent inflammation that causes hangover symptoms. The study consisted of 64 healthy young adults in a double-blind placebo-controlled study. Participants received prickly pear extract five hours before consuming alcohol for four hours. Results showed that people who took prickly pear supplements had fewer severe hangover symptoms. They also had a 50 percent decreased risk of developing a hangover in the first place. Many people also take over-the-counter drugs to alleviate headaches caused by alcohol consumption. Nonsteroidal anti-inflammatory drugs including Tylenol and Advil may help soothe a pounding headache, but can cause side effects to your health. These drugs can irritate the stomach lining and may also cause long-term damage to kidneys. Alka-seltzer is another popular stomach aid after a hard night of drinking. It contains baking soda, which can settle your stomach, but also has aspirin that may irritate the stomach. Instead, opt for natural remedies that can help alleviate pain. Essential oils such as lavender and peppermint can improve mood and improve blood circulation to decrease pain caused by pounding headaches. Drinking a cup of ginger tea may also help settle your stomach. This ancient Chinese herbal remedy has been used as a nausea medication and to treat digestive problems for centuries. Other popular Asian remedies include miso soup, persimmons, and green tea. Japanese green tea can also help support liver function that eases the effects of a hangover. It also has a small amount of caffeine to give you a little energy without increasing stomach irritation caused when you drink coffee. Eating before drinking alcohol can help absorb some of the booze while preventing hangovers the next morning. That's because eating a solid meal can help regulate blood sugar levels. Many people who wake up with a hangover skip breakfast since they feel nauseous. This can result in low blood sugar levels that further exacerbate feelings of fatigue, nausea, and vomiting. Try to eat a healthy meal before going out and follow up the next morning with a hearty breakfast to avoid worsening your hangover symptoms. Getting rid of a hangover takes time. The best thing you can do for yourself is to make sure you get plenty of fluids and rest. Try to sleep and relax as much as possible to avoid exacerbating your symptoms. 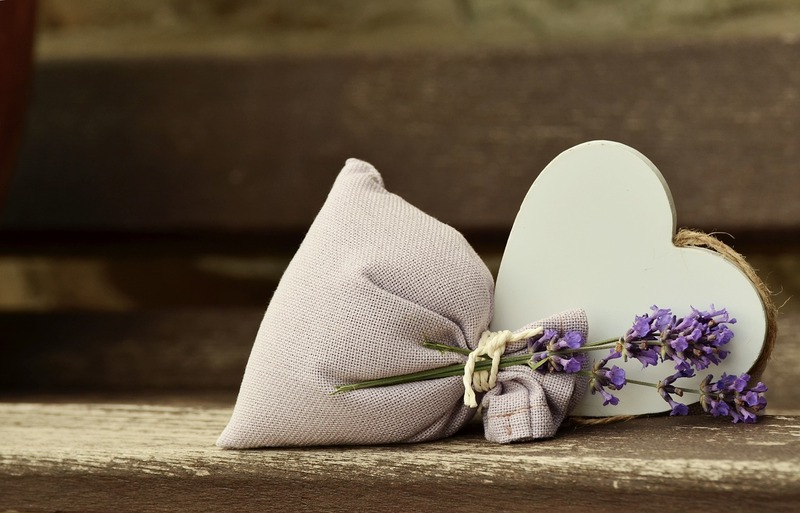 If you are having trouble sleeping, try adding a drop of lavender essential oil to your pillow. The fragrance will help soothe and improve sleep. Go for a walk or a short, low-intensity workout at the gym. Your body needs rest, so it's best to avoid strenuous activity, especially when you are already dehydrated. Fresh air may help decrease feelings of nausea and movement may help reduce inflammation and stimulate blood flow. One of the most widely purported hangover cures is to simply drink more alcohol. People swear that having just a small amount of alcohol the next day can help lessen symptoms of even the worst hangovers. That's because drinking alcohol the next day can prevent the body from converting methanol into formaldehyde, which causes hangover symptoms. Research on how well this works is contradictory and ongoing. Most experts recommend avoiding this remedy as it can lead to alcohol dependency and side effects such as alcohol withdrawal. 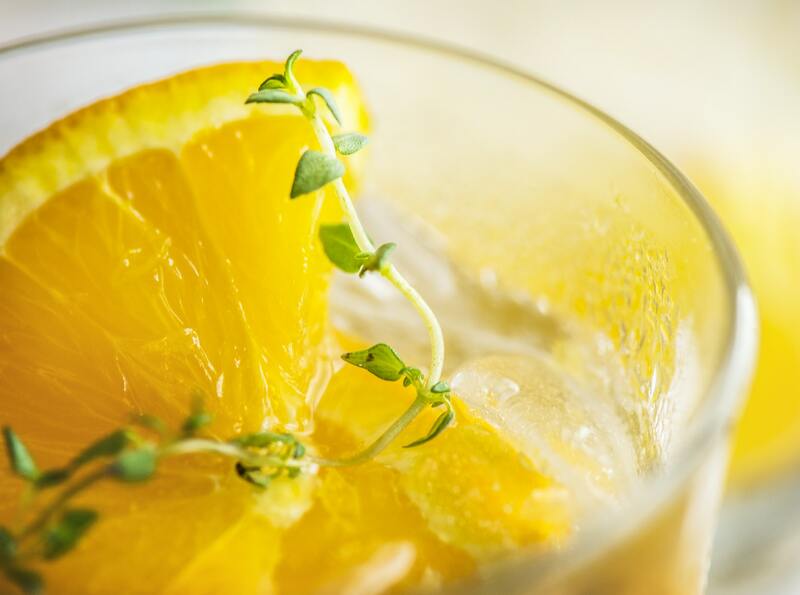 Stick to the other options on this list for a healthier alternative to treating hangovers. A brutal hangover can leave a lasting impact. Fortunately, there are plenty of options when it comes to preventing a hangover and getting rid of symptoms. Start by eating a hearty meal and drinking water when consuming alcohol. Limit you alcohol intake and try to drink beverages that are low in congeners and have low alcohol content. The bottom line is that the less alcohol you consume the better off you’ll be the next morning. If you do wake up with a hangover, try to get as much rest as possible and consume plenty of fluids. Use all natural supplements such as green tea, essential oils, and ginger to alleviate stomach pain and nausea. With a little patience and extra care, you'll be feeling normal in no time.